Who would آپ ship Hotch with out of his other team members? Who do آپ ship Hotch with? How do آپ feel about Hotch ??? چنیں پرستار: I love him !!! 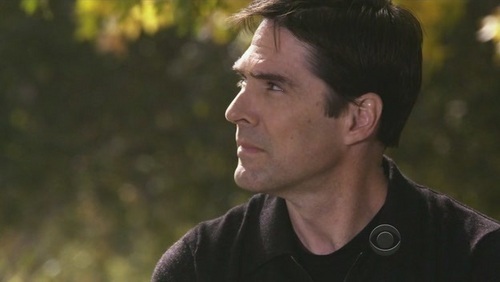 Who here thinks Hotch is hot یا good looking? FBI Behavioral Analysis Unit Supervisory Special Agent/Unit Chief Aaron "Hotch" Hotchner is played سے طرف کی Thomas Gibson. "The individual has always had to struggle to keep from being overwhelmed سے طرف کی the tribe." For all the Hotch-addicts (me, me, me!!!) here's a biography of our favourite Unit Chief! Hope آپ enjoy it. It was written سے طرف کی mablereid @ fanfiction.net. a poll گیا دیا کر شامل: If Aaron Hotchner were here, would he offered correctional department a deal, could they still take it? a pop quiz question گیا دیا کر شامل: How is Aaron listed in Penelope's phone?